QTY Sorry, this item is out of stock, more stock is on the way - check back in 7/10 days or sign up to be notified when available. 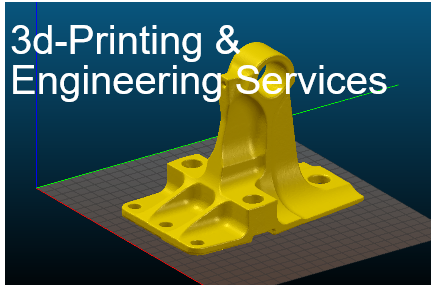 Aero is mounted using a standard hole pattern, allowing it to be fitted onto a wide range of 3D printers which means that designing mounting solutions is straightforward to do. This kit includes the motor and standard mounting bracket.